Let the expert technicians at Kranz Auto keep your vehicle where it belongs; safely in control and on the road. 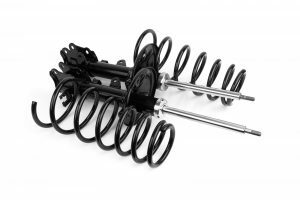 One of the keys to automotive safety is the health of your vehicles steering and suspension components. Kranz Auto offers high quality and affordable service and repair on Shocks, Struts, Ball Joints, Tie Rods and more. We recommend that you have your steering and suspension systems inspected annually to help prevent costly repairs later. All of us at Kranz Auto take the safety of your vehicle and in turn your family very seriously. 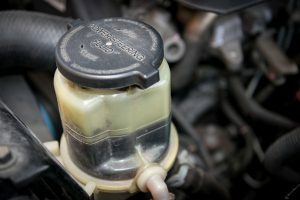 If you have any suspission that you are facing a steering or suspension issue call or stop in immediately.